When you’re seeking the best wine vineyards, California-based destinations can be quite overwhelming. This is especially true if you live in the Bay Area. If you live in San Jose or Los Gatos, you may not want to drive all the way to Sonoma or Napa. But did you know that within the Santa Cruz Mountains – only 10 minutes away from downtown Los Gatos – is a visually breathtaking coastal winery located off of Summit Road? Are you currently looking for the perfect location for your next Bay Area bocce ball outing? Are you excited to sip the finest wines, sink your teeth into our deli selections, and enjoy a friendly game while surrounded by scenery right out of a postcard? 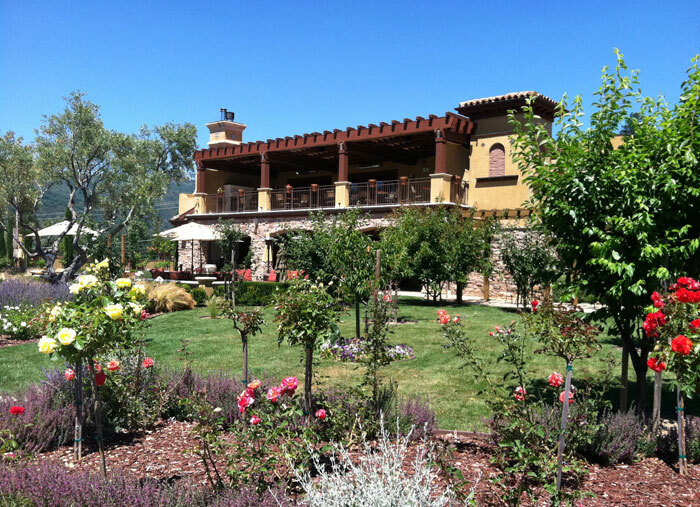 Then get your arm ready to toss that “boccia” and “pallino” and come on over to Regale Winery.